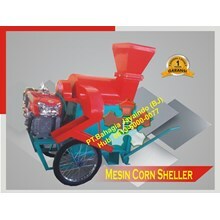 Winewer power farm machine commonly used for agriculture to perfect the processing of raw materials from agriculture into raw materials become a versatile farm products in everyday life. PT. 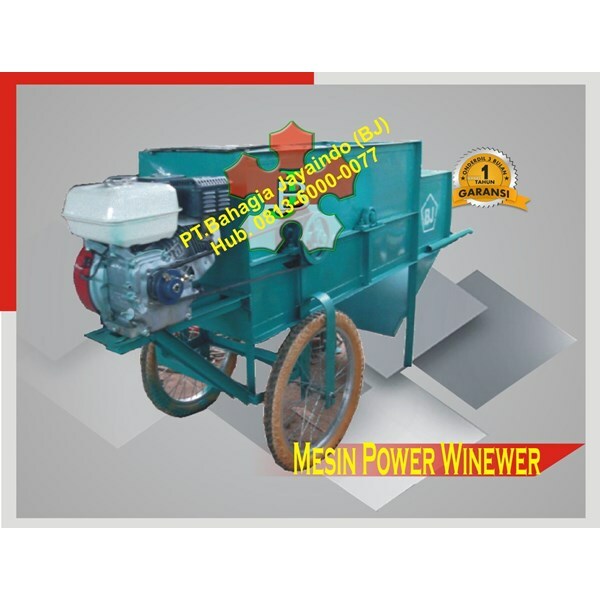 Bahagia Jaya Indo as a distributor of power winewer farm machinery which has a main function in the process of agricultural industry is quite important then it is not impossible if this machine is needed for the agricultural industry. PT. 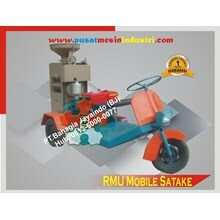 Bahagia Jaya Indo is a company that is known as a distributor of agricultural machinery that continues to innovate to meet customer demand with the best quality for the country.